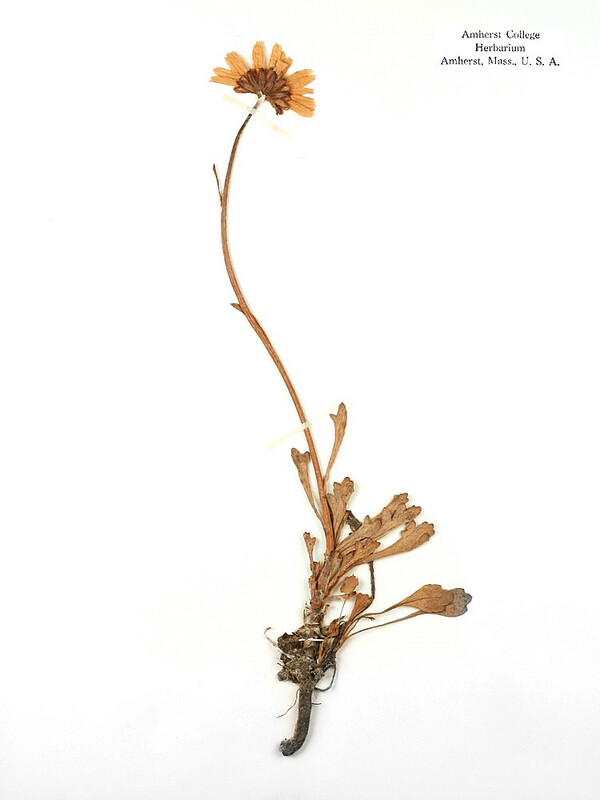 Arctic-daisy, as the name suggests, is distributed from Alaska across northern Canada to Quebec along the arctic coast, where it prefers wet brackish habitats. 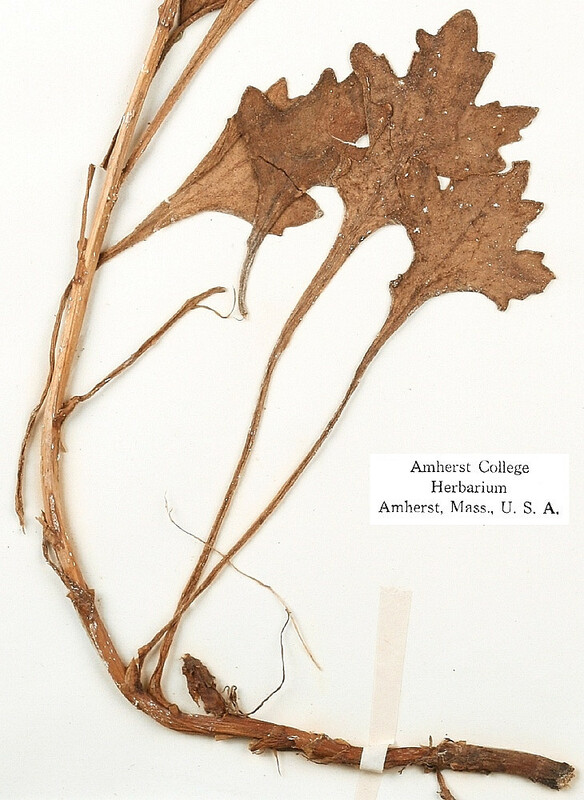 It is sometimes grown in gardens, and plants in Massachusetts may be horticultural escapees into fields and roadsides. 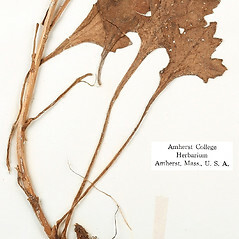 subshrubs with evergreen leaves that are clustered near the growing apex of the plant and with blades longer than wide and (vs. A. arcticum, which are herbs with deciduous leaves not clustered near apex of plant and with blades approximately as long as wide). 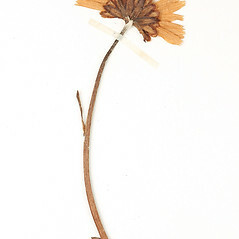 Our subspecies is Arctanthemum arcticum (L.) Tzvelev ssp. polare (Hultén) Tzvelev. 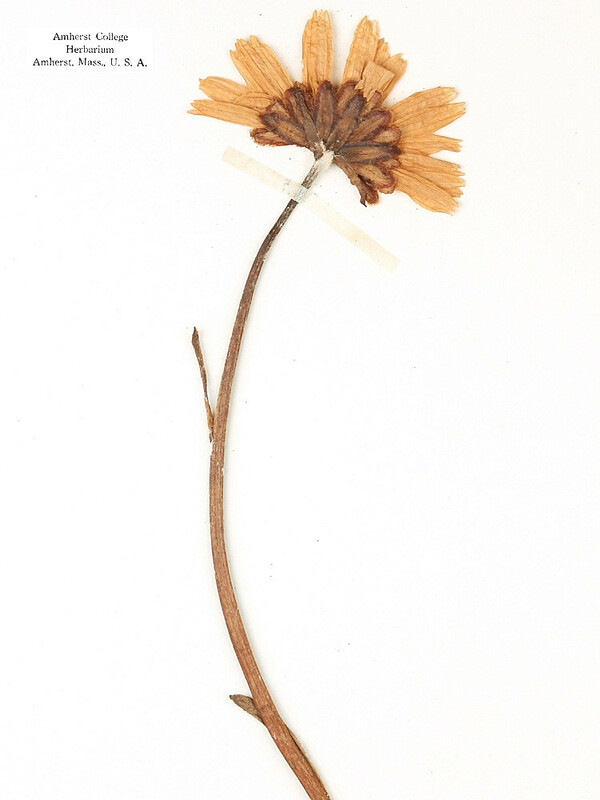 arctic-daisy. 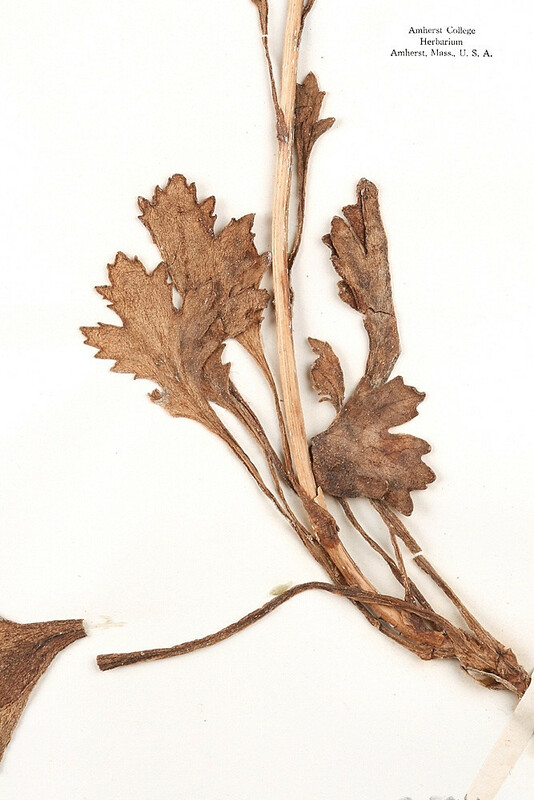 Chrysanthemum arcticum L. var. 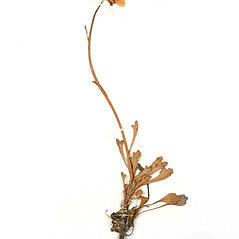 polare (Hultén) Boivin; Dendranthema arcticum (L.) Tzvelev ssp. 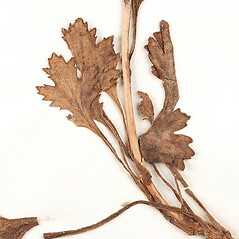 polare (Hultén) Heywood; D. hultenii (A. & D. Löve) Tzvelev • MA. Fields, roadsides, gardens.